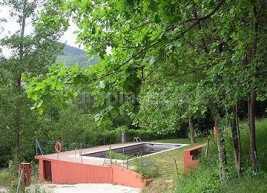 Featuring an outdoor pool, Camping Abadesses offers bungalows in a camping 5 km from Sant Joan de les Abadesses. 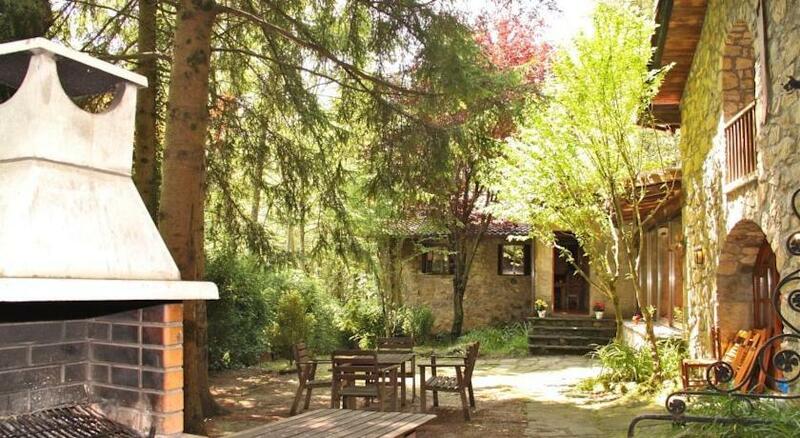 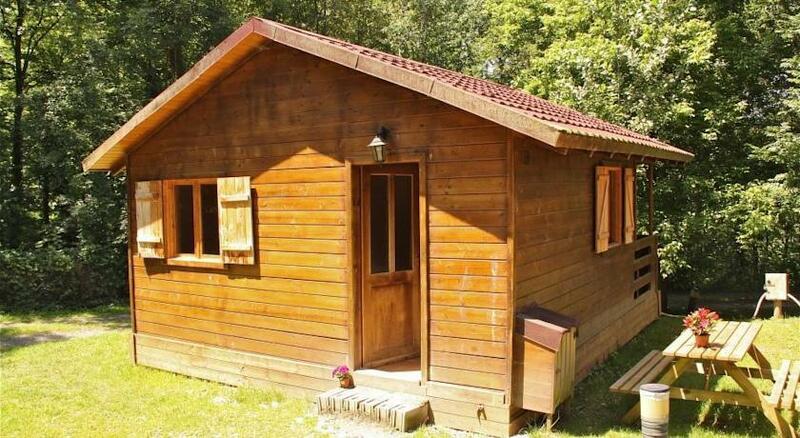 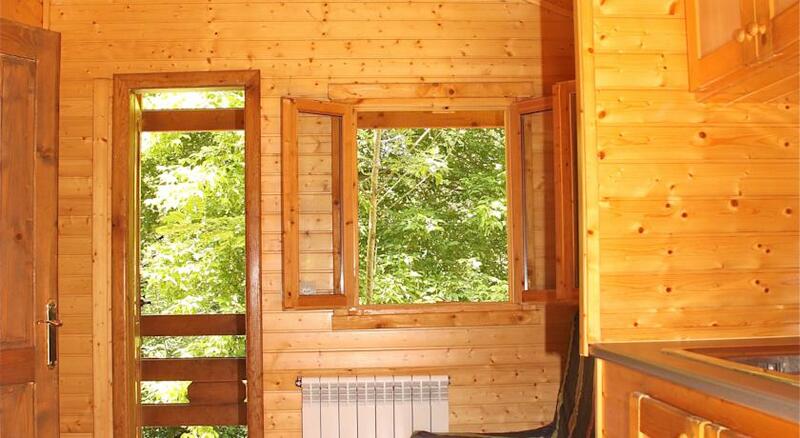 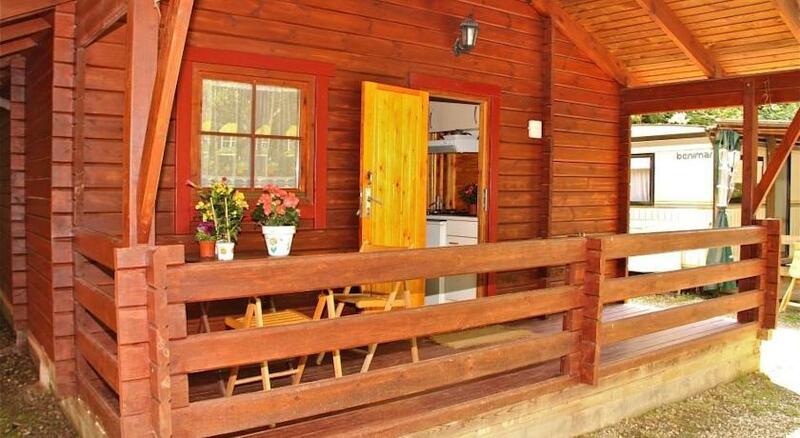 Surrounded by woods and beautiful landscapes, the property offers free Wi-Fi. 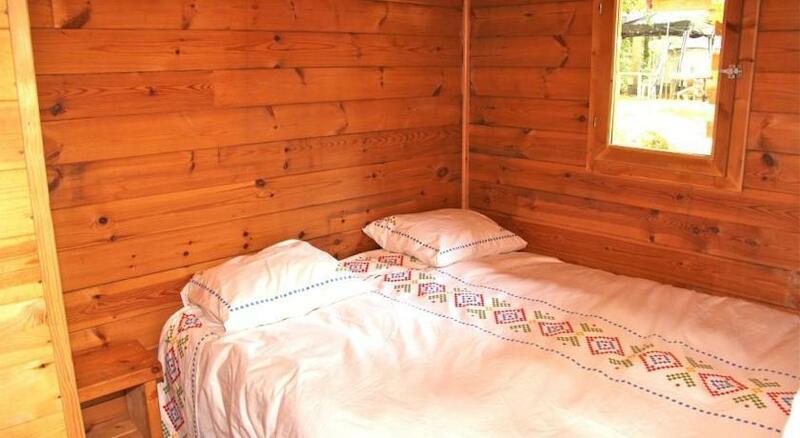 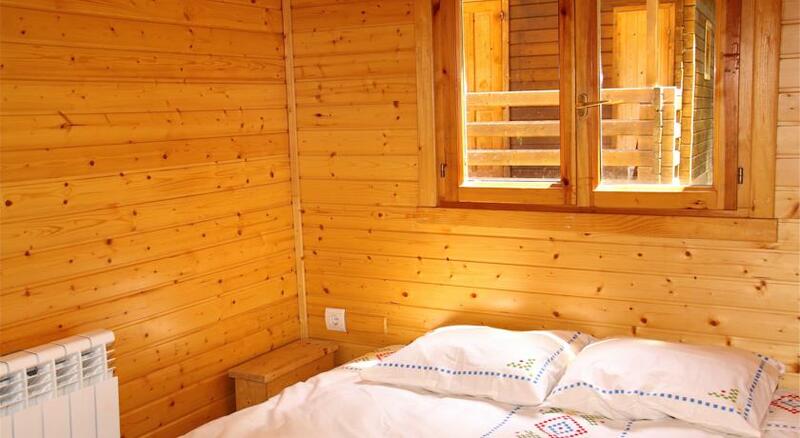 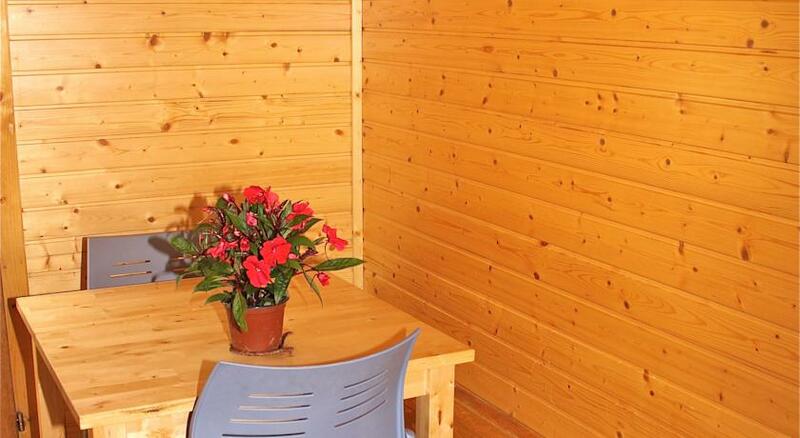 The wooden bungalows include a seating area with a flat-screen TV. 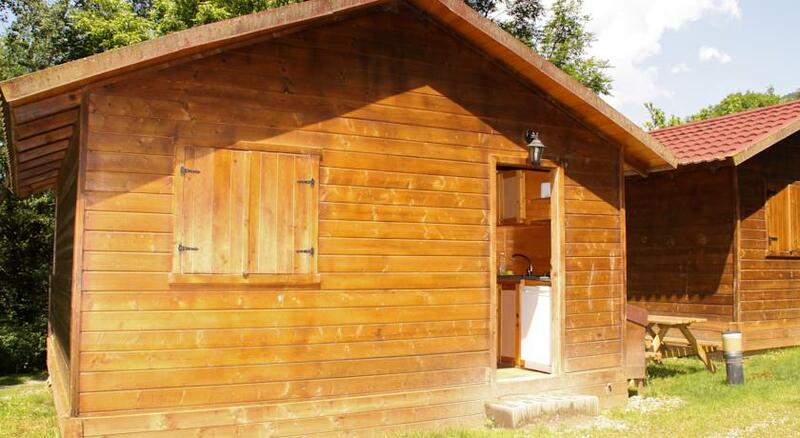 The kitchenette is equipped with a microwave, a fridge and a coffee machine. 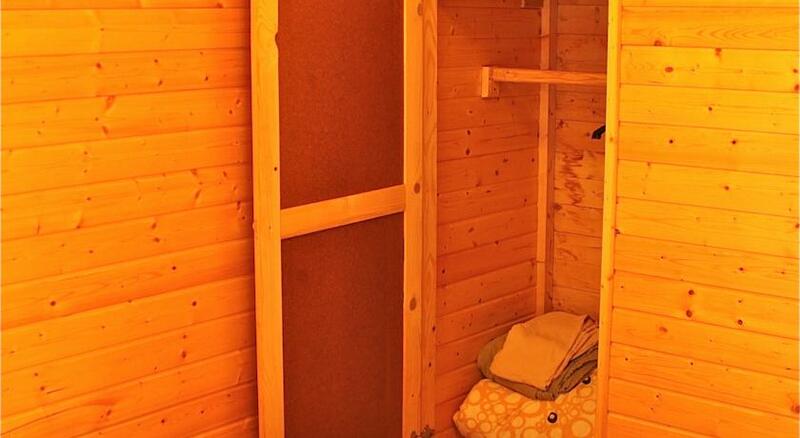 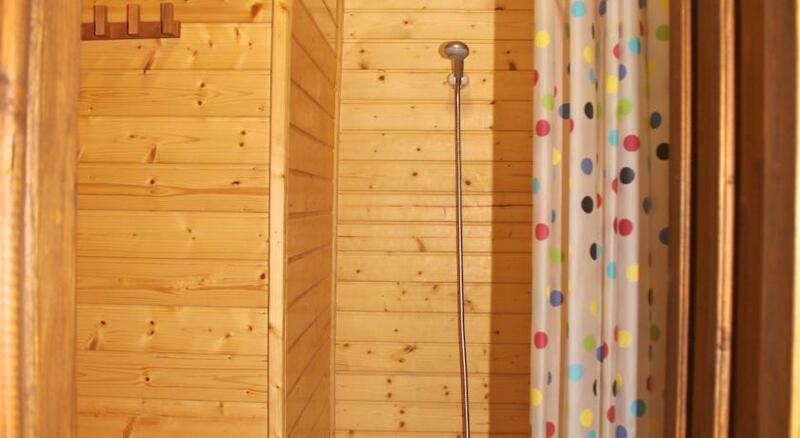 The private bathroom comes with shower or bath. 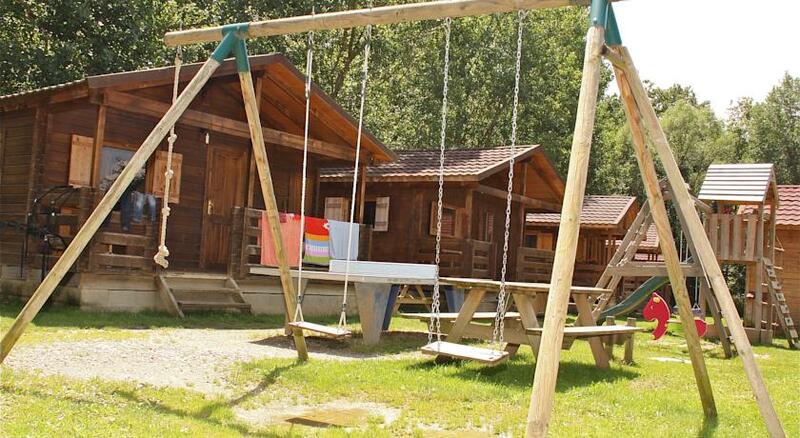 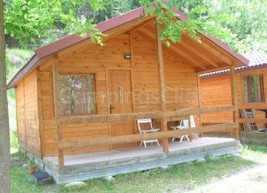 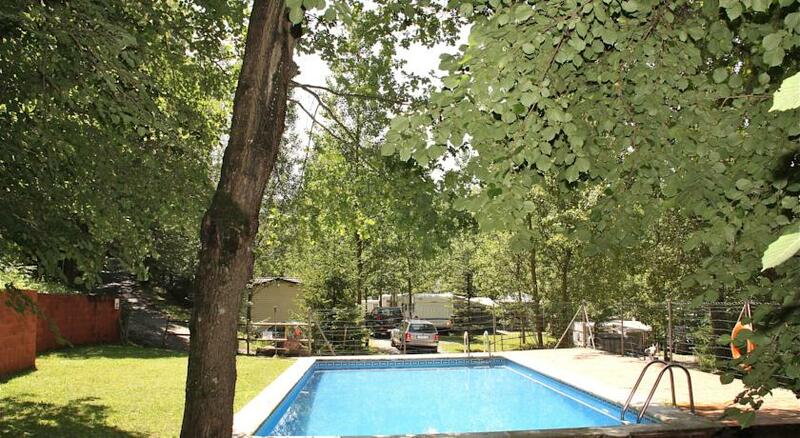 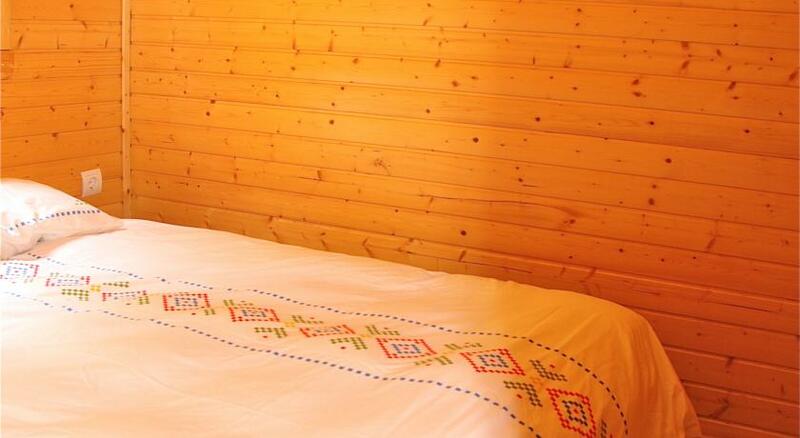 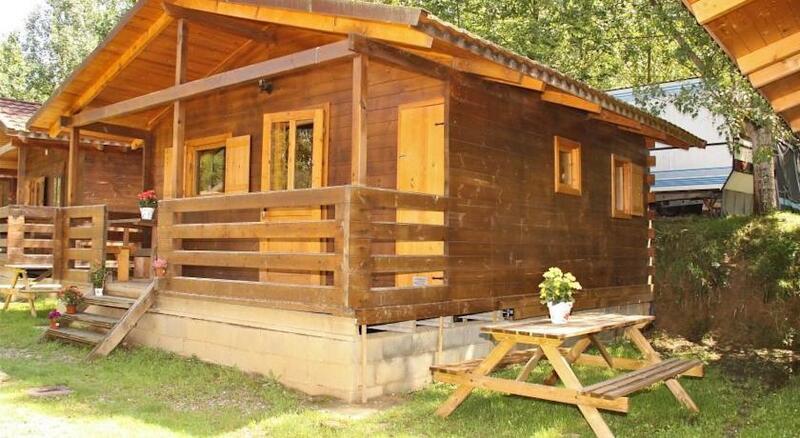 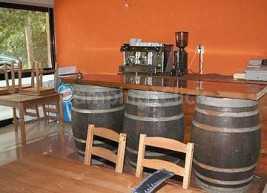 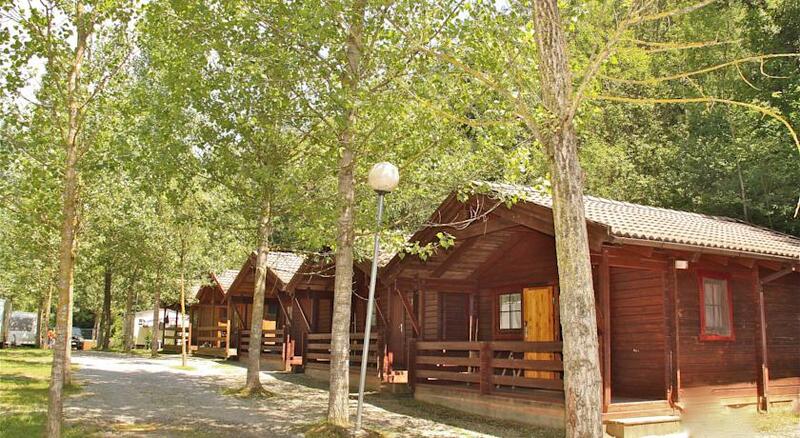 At Camping Abadesses guests will find a bar, as well as a garden with BBQ facilities and a children’s playground. 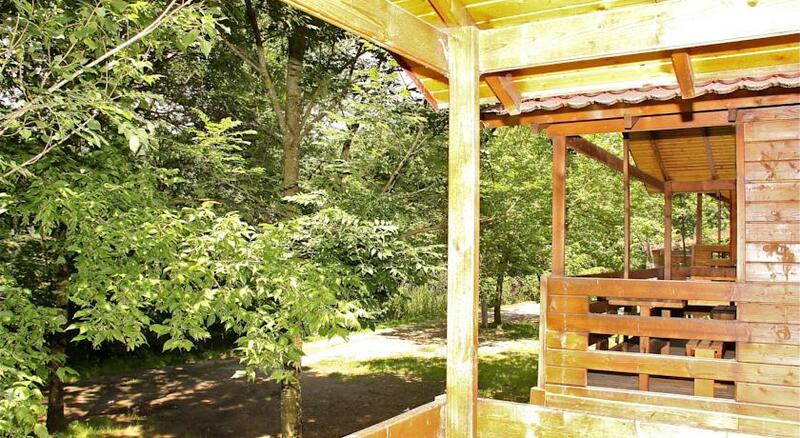 The property is located in a good area for hiking and cycling. 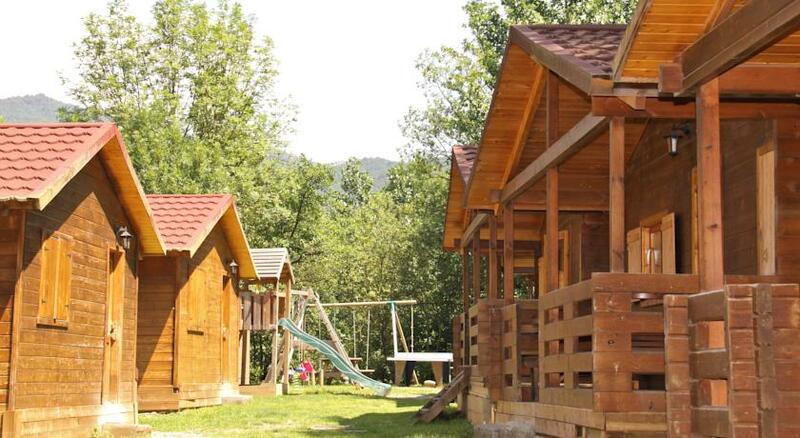 La Garrotxa Volcanic Zone Nature Reserve is only 20 km from the camp site. 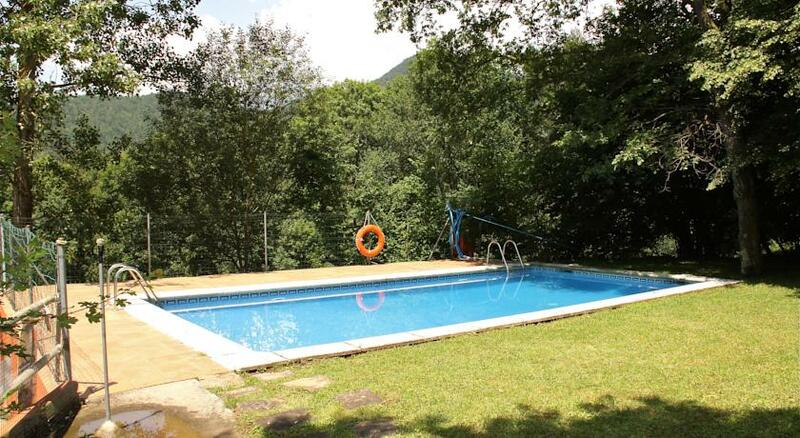 Within 1 hour’s drive, guests can reach the beaches on the Costa Brava.